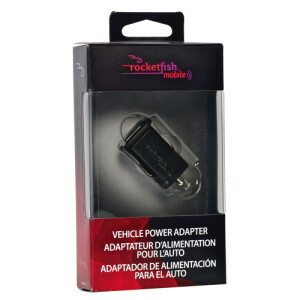 View Cart "Rocketfish Mobile Car Charger" was successfully added to your cart. 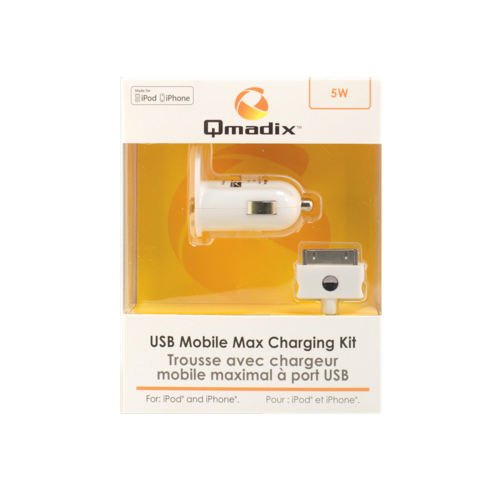 Designed specifically to fit your Apple device, the Qmadix USB Mobile Max Charging Kit gives you the flexibility that you need in a convenient, portable package. 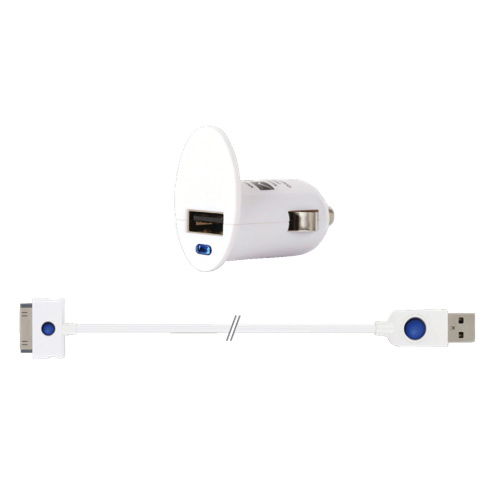 Designed specifically to fit your Apple device, the Qmadix USB Mobile Max Charging Kit gives you the flexibility that you need in a convenient, portable package. 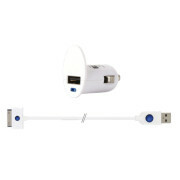 With connectors sourced directly from Apple and a USB charging hub that fits your car’s charging port without protruding, it has smart circuitry that protects your iPhone while charging it quickly. 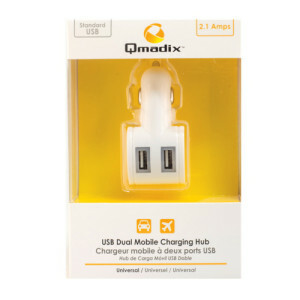 Be the first to review “Qmadix Mobile Max USB Car Charging Kit for Apple” Click here to cancel reply.